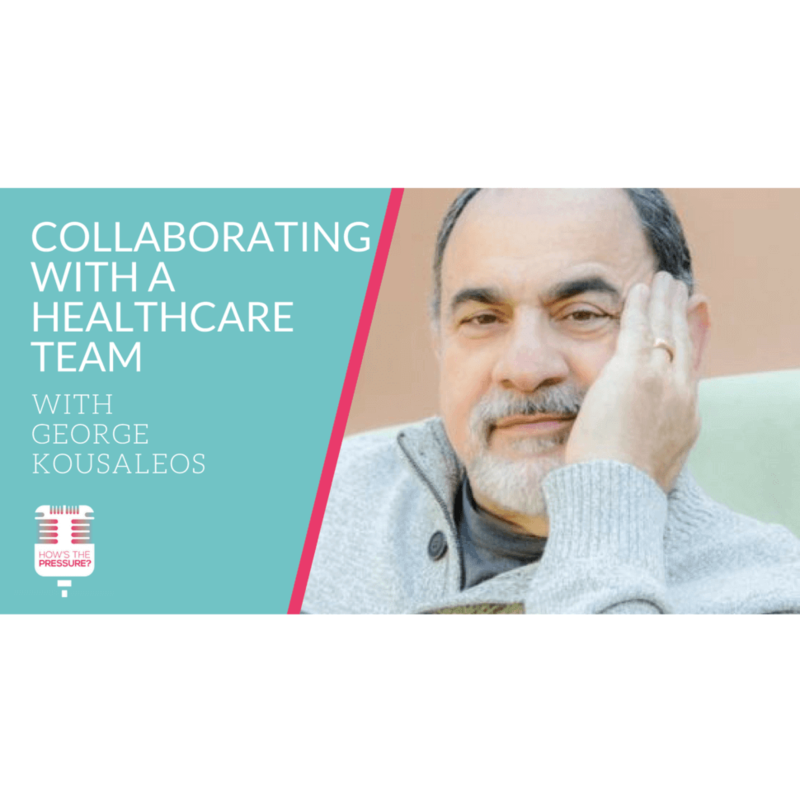 This week I talk with George Kousaleos about collaborating with healthcare teams in the sports context. We cover a number of sub topics, like his work with the Olympic teams in 1996 and 2004. As well as his involvement in XPE sports and working with professional athletes and college athletes hoping to make it to the NFL. 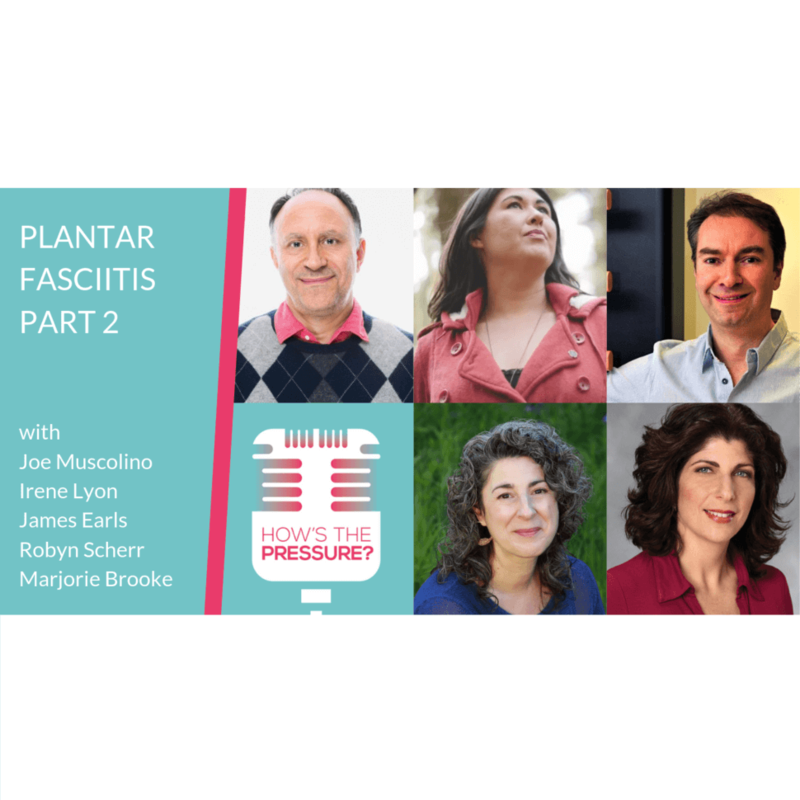 He explains his method of including and training massage therapists in the art of working with high performance athletes and how to do that within the context of a healthcare team. 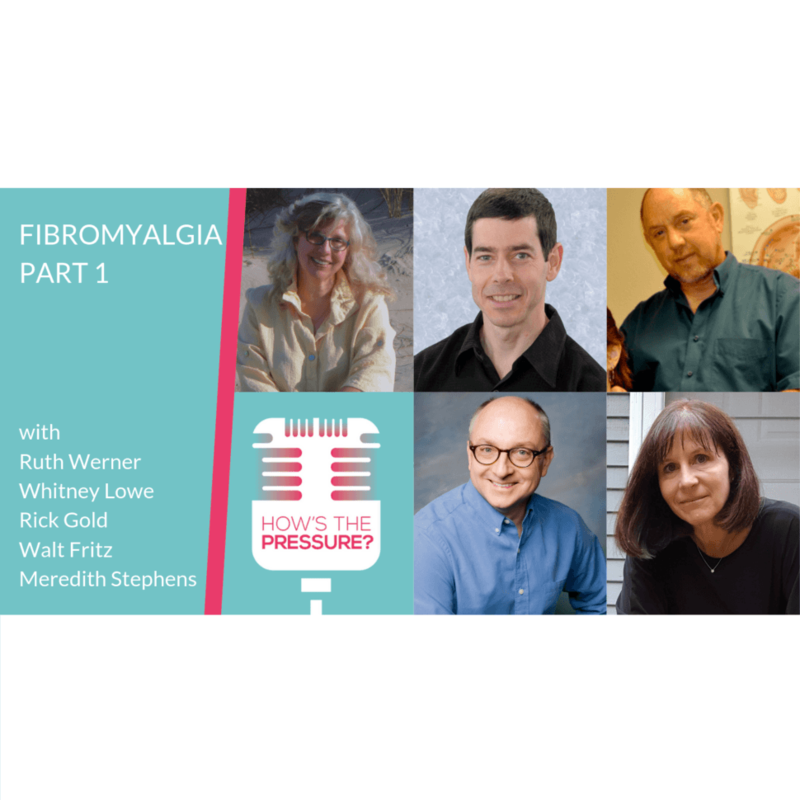 We cover common mistakes that massage therapists make as members of a healthcare team, and of course I ask my question about failure.